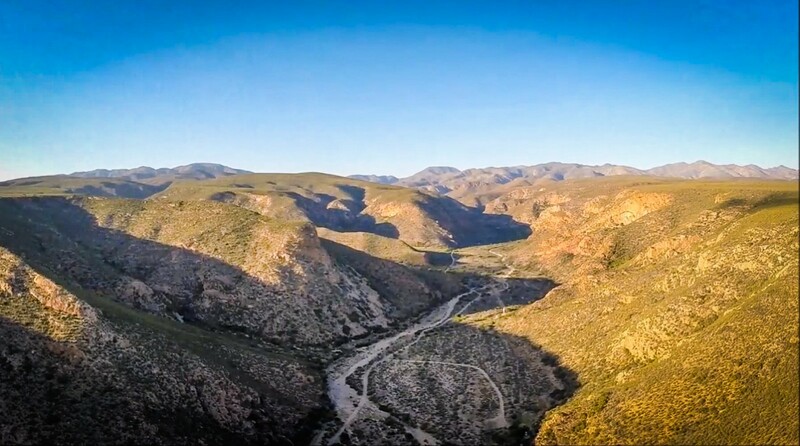 Explore the vegetation, rock formations, fresh air, spring water in the crime- and malaria-free environment of the real Baviaanskloof - Road 322. Hike 24km in four days in the foot hills of the Baviaanskloof Mountains. This trail is child friendly and ideally suited to families. Carry only daypacks - gear will be delivered to your campsites. spend 4 nights in 4 different caves from primitive (basic facilities) to fully equipped even with electricity @ R 215 per night per person. Guides are available at R 150 per day. Minimum eight persons max 12 persons per group. Please book at least 2 months ahead. If groups want to only hike a part of the route say 2 days then the full accommodation tariffs as specified on our Contact Us page will apply. The hike can be adjusted to any configuration to suit your circumstances. Please enquire. Contact Henriette and Boetie Terblanche to book your trip now.